Japanese 10-year bonds have crashed because the government is stopping its bond-buying program, at least for now. Prime Minister Shinzo Abe’s monetary policy is starting to demonstrate the dangerous position we face on a global scale with respect to interest rates and debt. 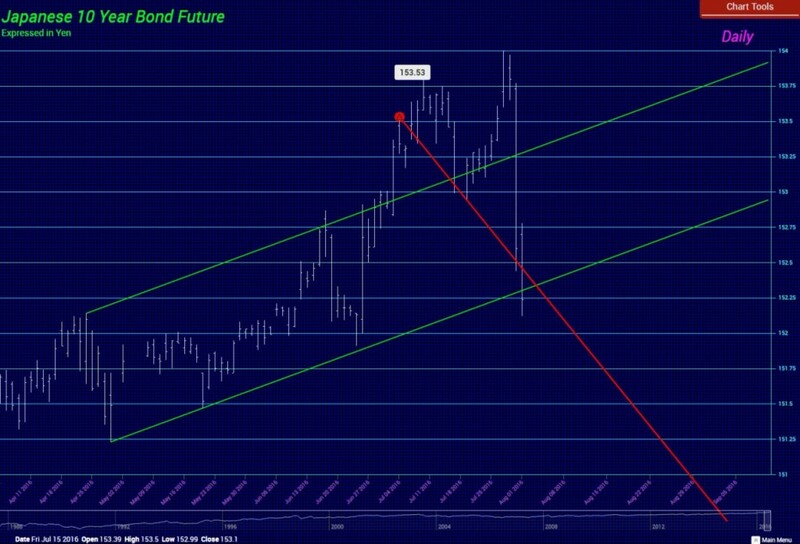 Japanese 10-year bonds have crashed since the Bank of Japan now holds over a third of the entire nation’s marketable government debt. By comparison, the Federal Reserve holds less than 20 percent of all US Treasuries, and this entire quantitative easing (QE) effort since 2007 to support the economy has utterly failed. The capital markets are demonstrating that the BOJ’s holdings of government debt threaten the world’s third-largest economy. This entire QE effort for these past 8.6 years is coming to an end. 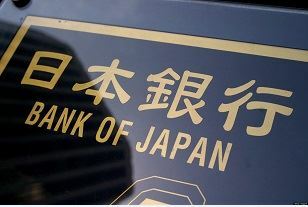 The JGBs have crashed and the Bank of Japan has suspended its buying for just now. This will indict the fate of interest rates moving forward. 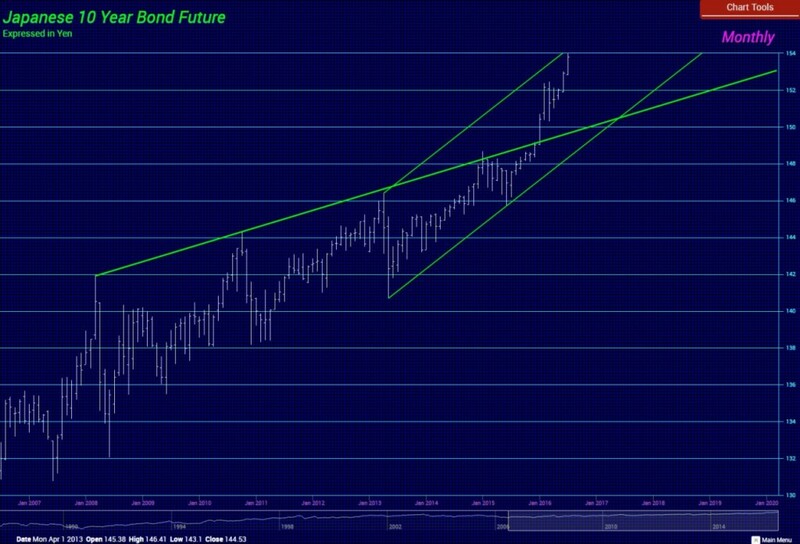 We are looking at this same pattern beginning to emerge in other government bond issues. The entire QE program is wiping out pension funds and savers. With the four elections (Brexit, USA, France, & Germany), the degree of confidence in government debt should begin to decline sharply. « Why Are Italian Banks Breaking Europe?